"Patricio Terán's hands tell beautiful lies. They create stories with crafty plot twists. We can all learn from his ability to end a trick with a bombshell." 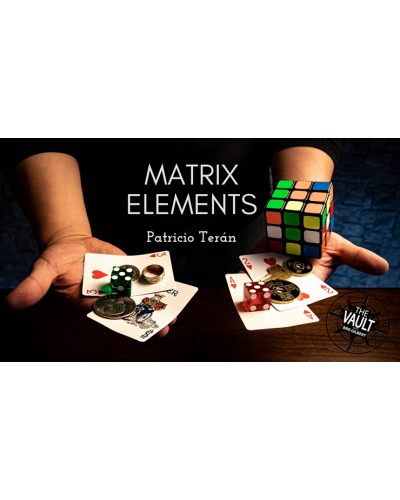 After the success of the Chink-a-Chink Elements, Patricio brings us brand new Matrix effects. 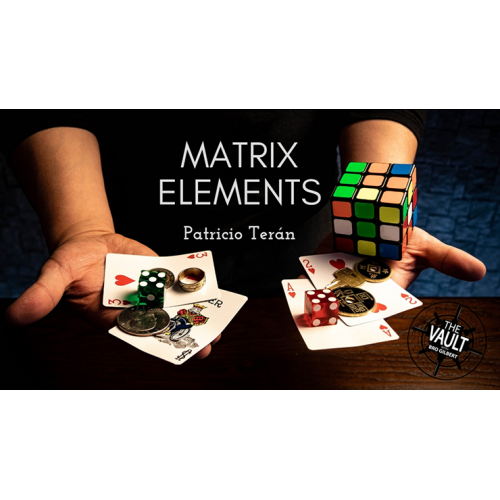 On this download, you will learn 5 new matrix effects using elements like dice, rings, coins, and even Rubik's Cubes! "Some of the best Matrix effects I have ever seen! Truly incredible work." "Don Patricio's Matrix ideas are amazing and give a fresh air to the plot. Congratulations."